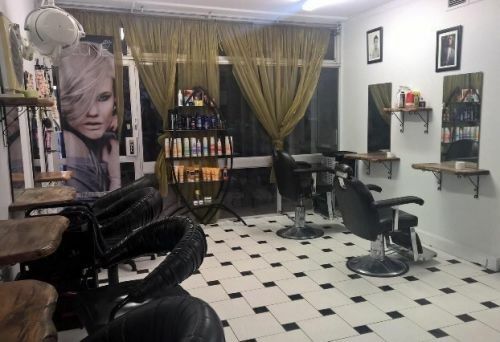 Hairspray for Hair is one of Perth's leading Hair and beauty salons! Using Affinage colour and being a top seller of Moroccan oil and Indola Professional our staff are dedicated to provide you with the best personal colour and style results. 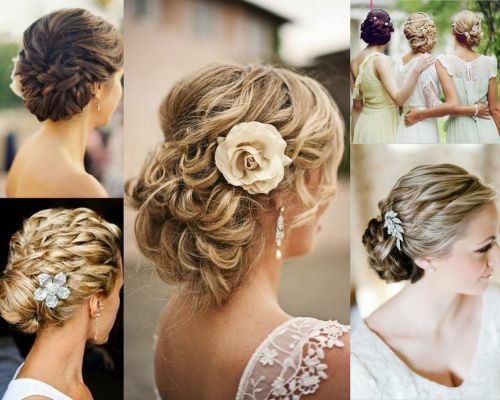 We have specialists in Hair Extensions and Bridal Hair and provide a relaxing atmosphere with lots of convenient parking just outside. 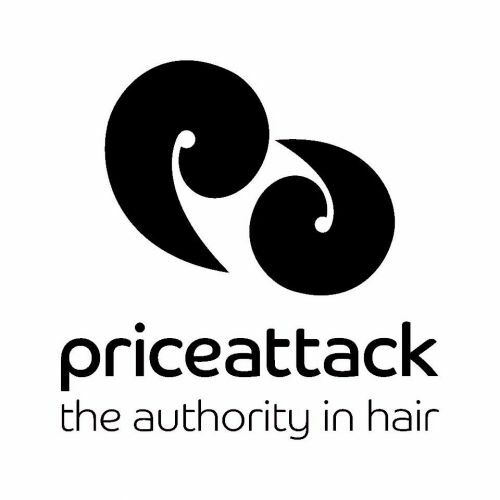 At Hairspray For Hair we always offer Seniors Discounts and we pride ourselves in offering our clients top quality service at affordable prices. We also offer a loyalty card service for all our returning client&Atilde;&uml;le. Call our friendly staff to secure your booking and be on your way to amazing revitalized hair. If you're in need of a hairdresser that create a style that's as great as you deserve, head to Hair Pronto in Morley, Western Australia. The staff at Hair Pronto are welcoming, friendly and experts at what they do. You can be sure the girls cutting your hair have the skill and know-how required to have your hair looking just how you like it. Give them a call today on 08 9275 7752, or drop into the store to make an appointment. You'll be glad you did!